We give a sufficient condition for isometric actions to have the congruency of orbits, that is, all orbits are isometrically congruent to each other. 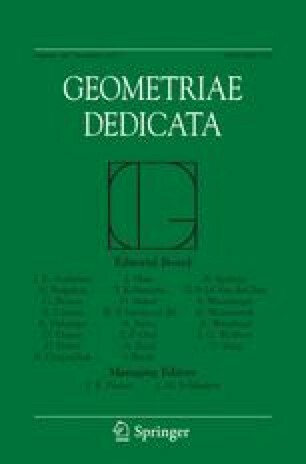 As applications, we give simple and unified proofs for some known congruence results, and also provide new examples of isometric actions on symmetric spaces of noncompact type which have the congruency of orbits. The second author was supported in part by KAKENHI (20740040, 24654012).